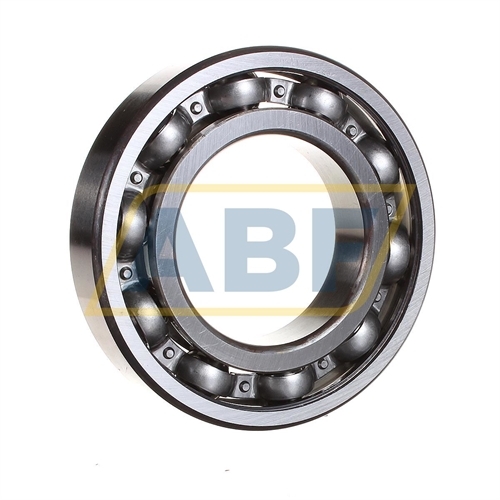 Technical details (U C4E) U=Deep Groove Ball Bearing With Sealing Grooves. C4=Bearing Internal Clearance Greater Than C3. E=Ball Bearing, Single Row Electric Motor Grade, Noise Level.